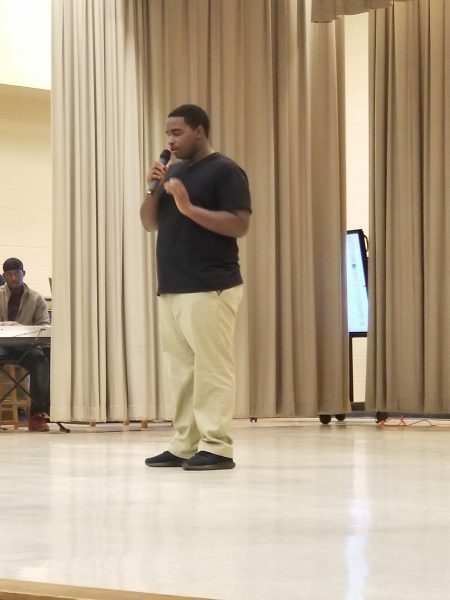 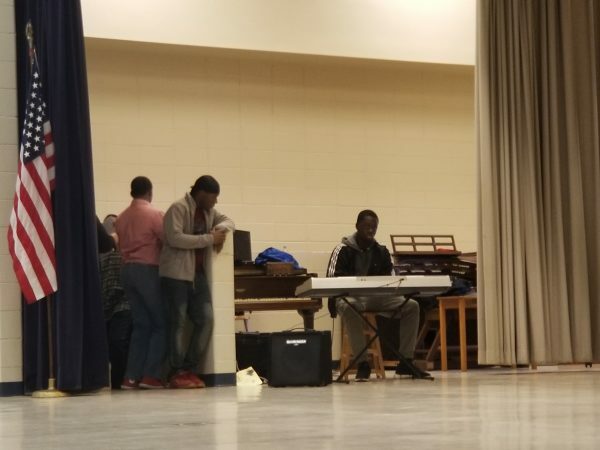 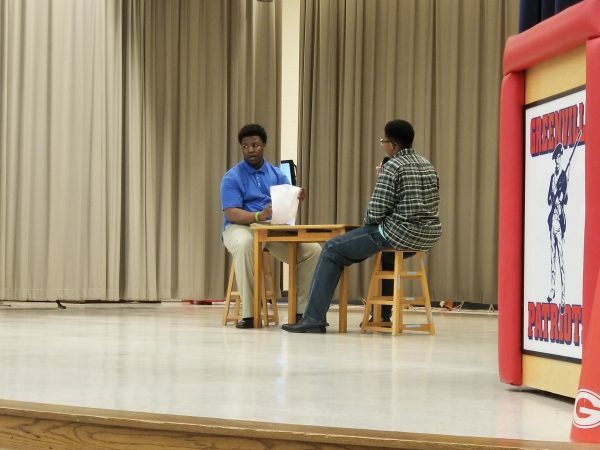 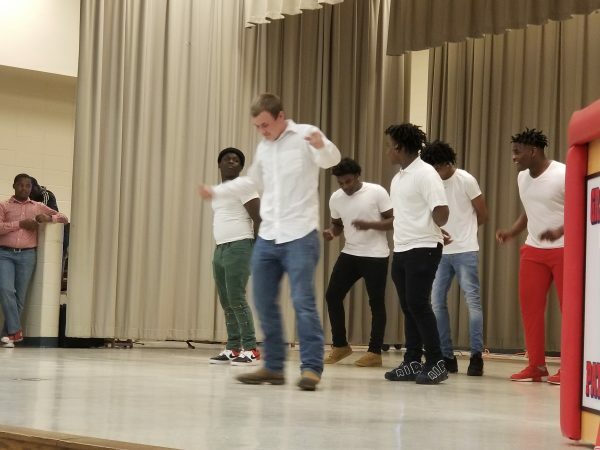 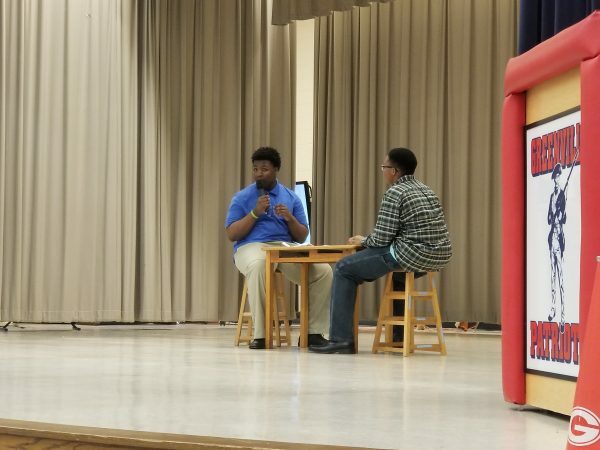 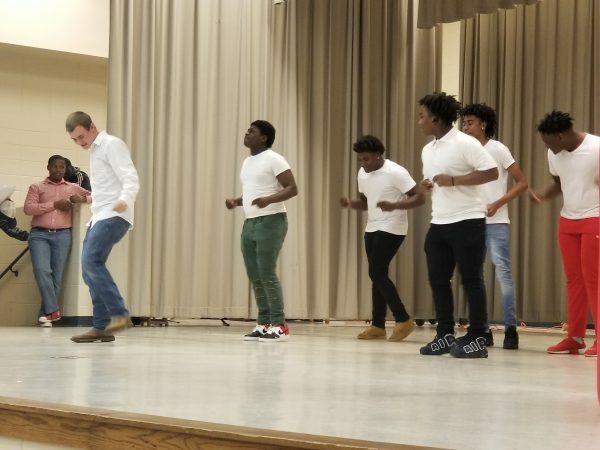 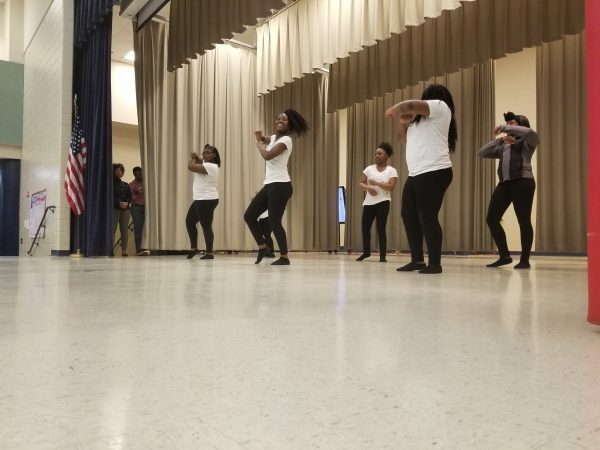 GMHS students recently put together and participated in a Cultural Diversity Program to celebrate the variety of diverse cultures represented at our school. 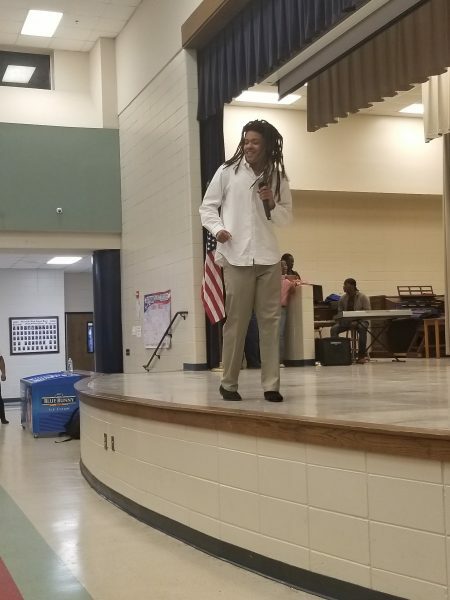 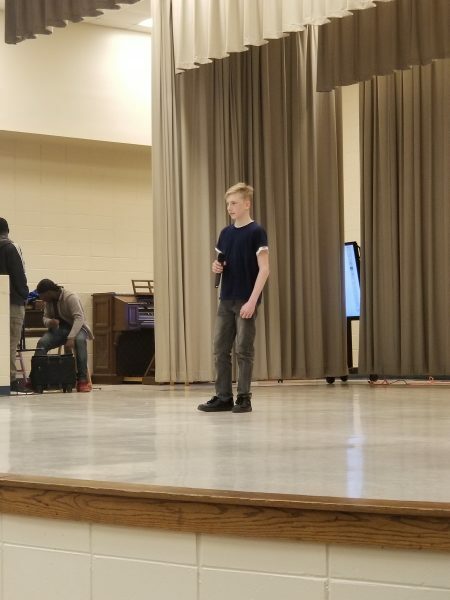 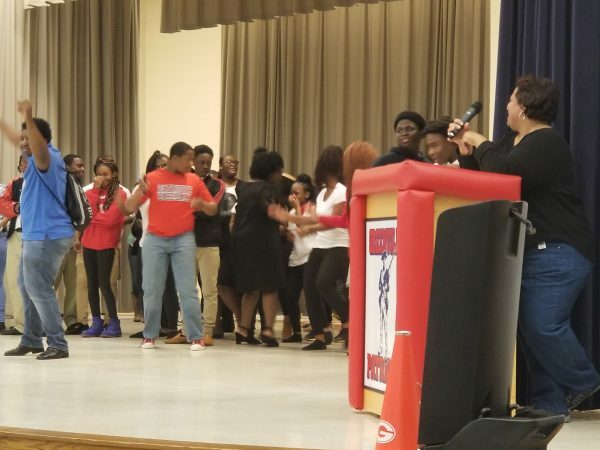 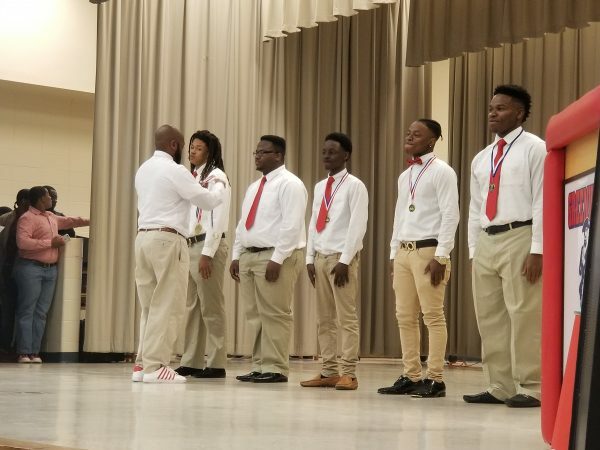 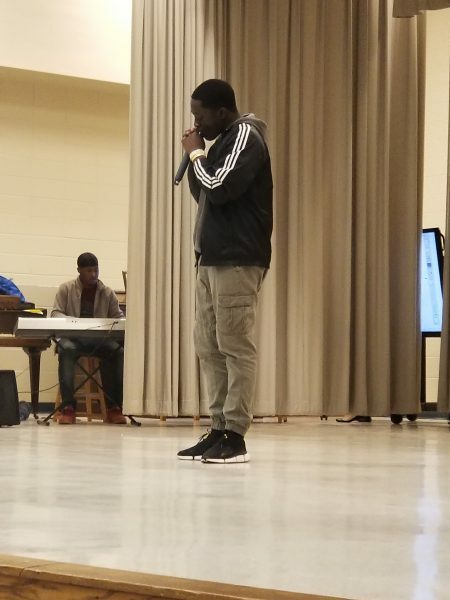 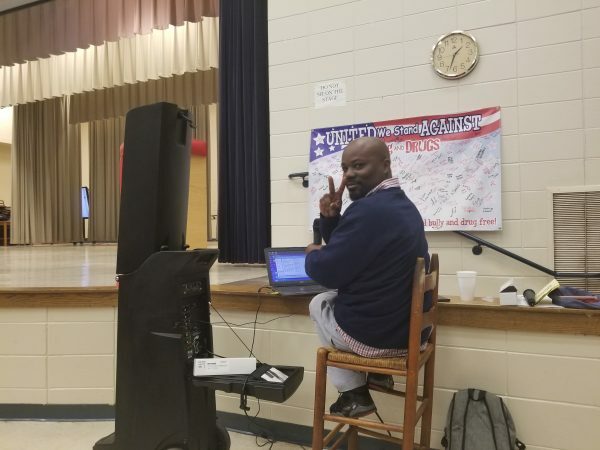 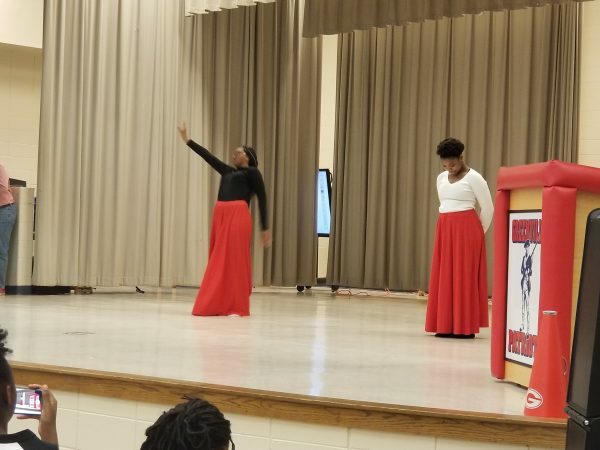 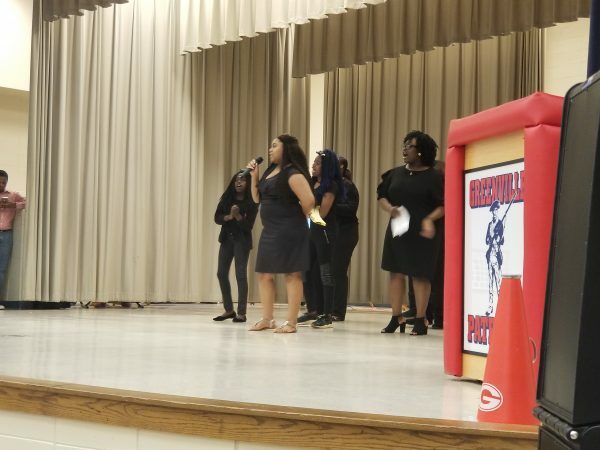 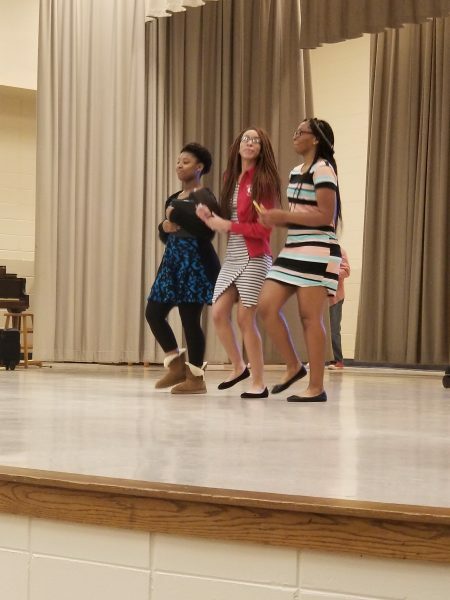 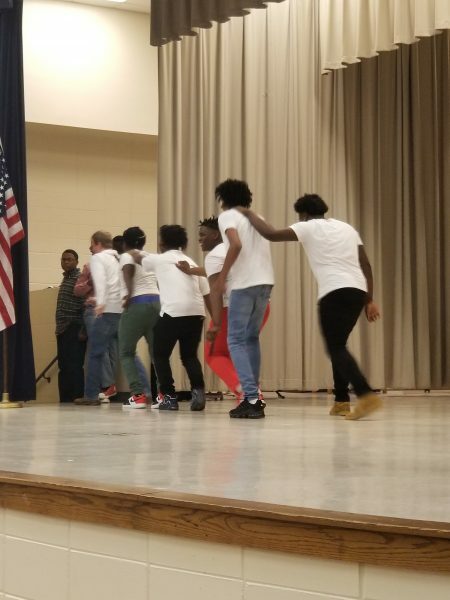 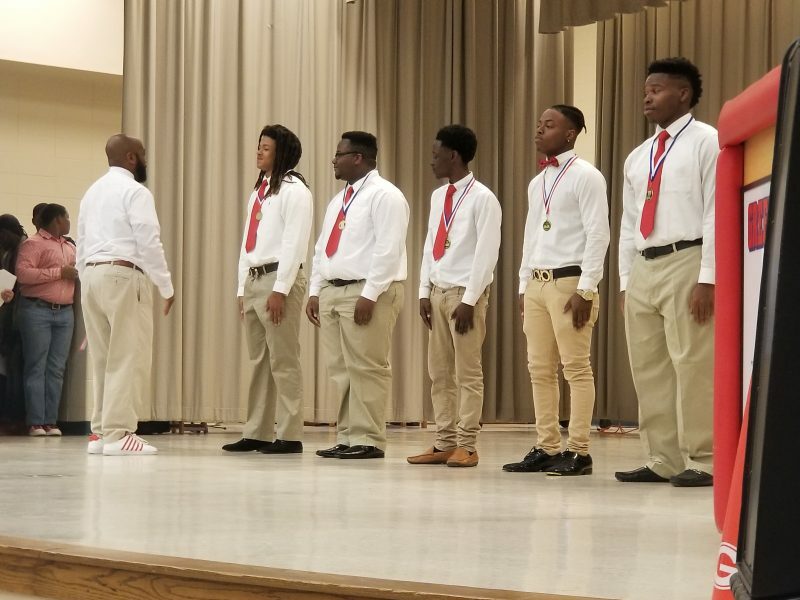 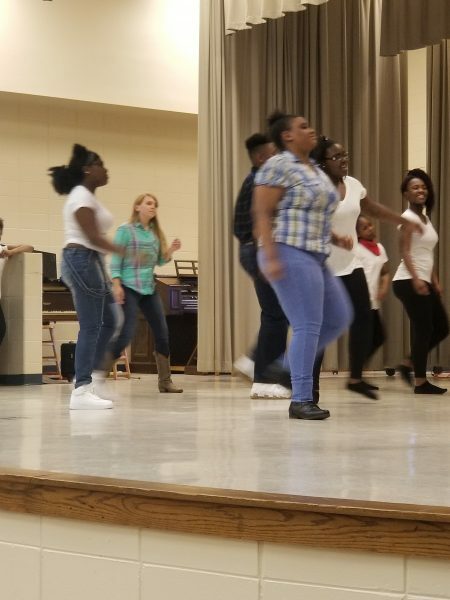 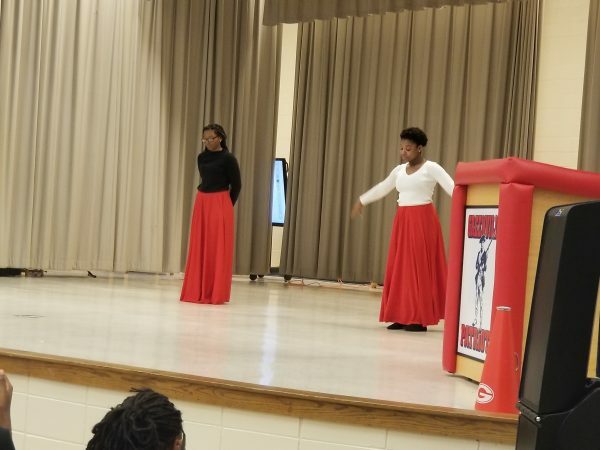 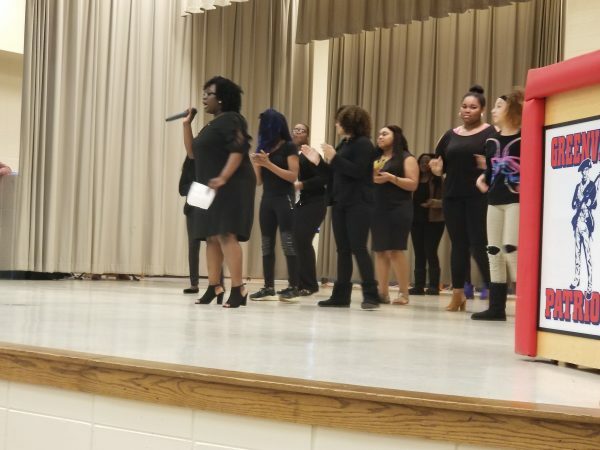 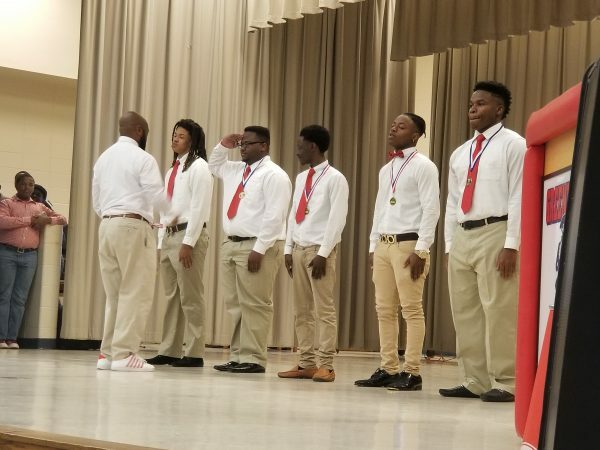 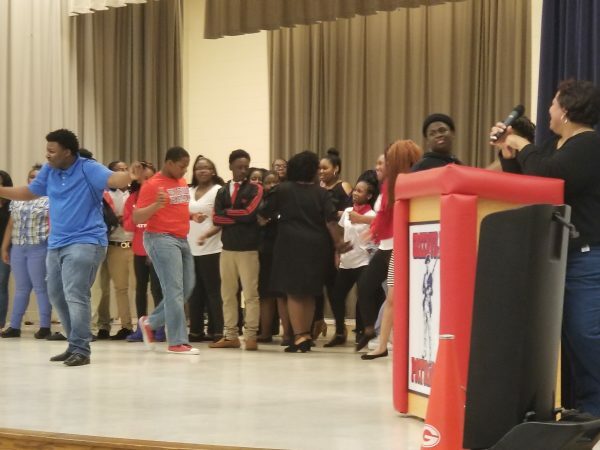 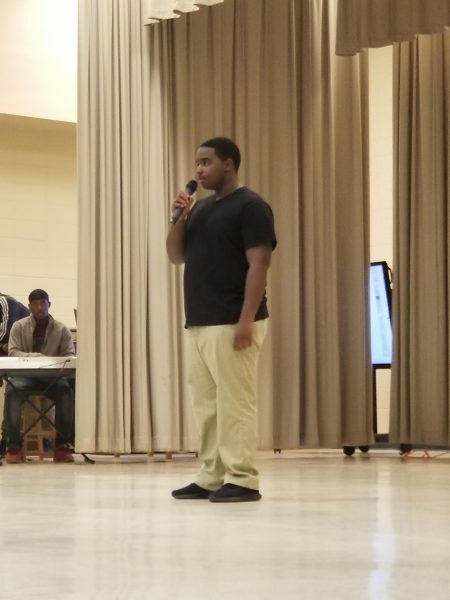 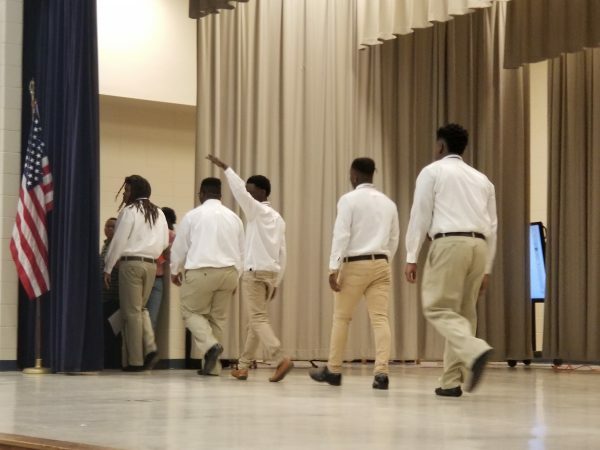 Students sang, danced, recited poems, and reenacted great moments in history to honor and celebrate the many cultures that influence us, impact us, and shape who we are each and every day. 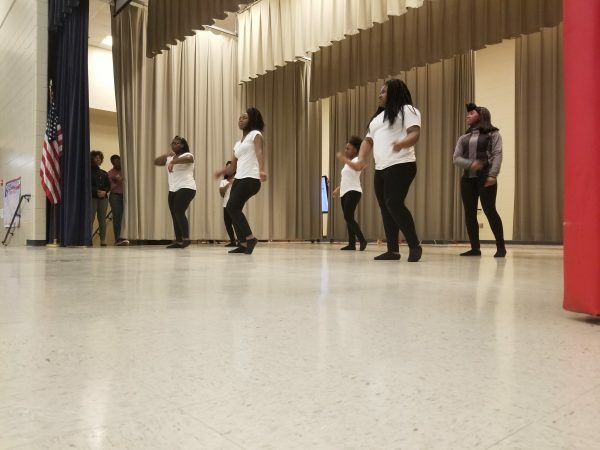 Check out some pictures from the Cultural Diversity Program below!